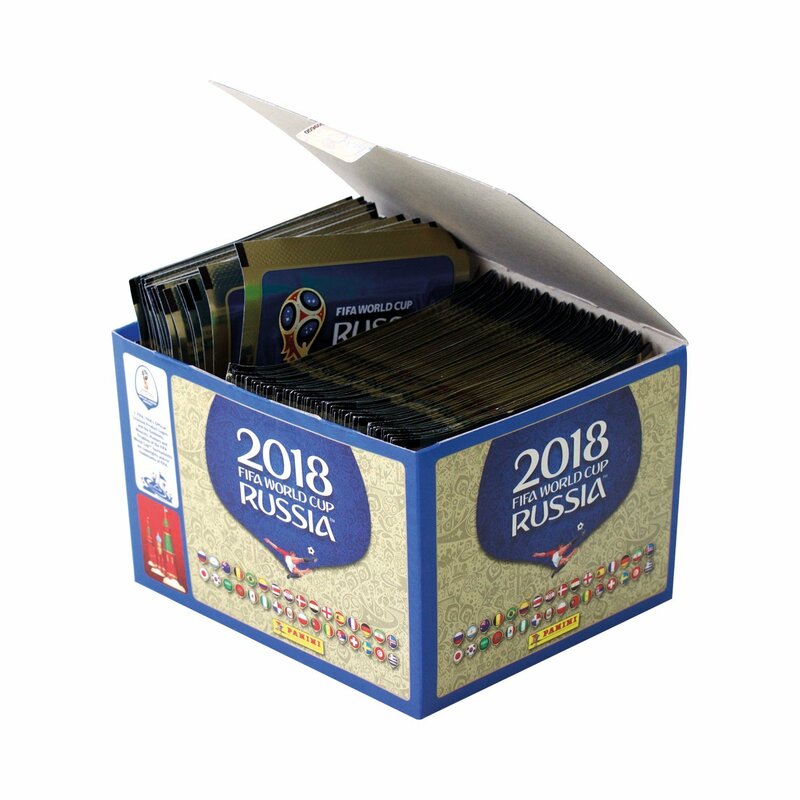 The FIFA World Cup 2018 Official Panini Sticker Collection will prepare you with the emotion and thrills before this year’s most awaited event – World Cup kicks start in Russia this June! 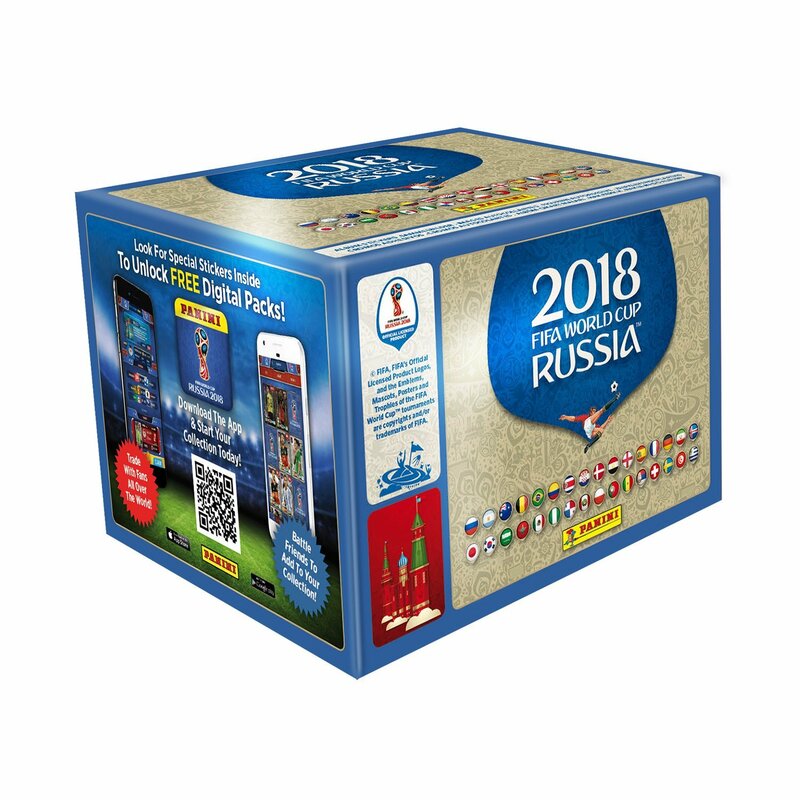 A must-have for football fans of all ages, the sticker collection brings together all the best teams and players in the World, you can immerse yourself in the action by collecting, sticking and swapping them. You can kick-start with a Sticker Starter Pack at only £3.99 which contains 1 album & 5 sticker packets or go full-on with theSticker Collection Packs at £64.93 which contains 500 Stickers! The stickers are shipped from Amazon UK, sign up with us to gain access to our UK warehouse and take advantage of FREE UK delivery on orders over £20!